Get carried away in the notes of a flourishing English garden when you spritz on Jimmy Choo Blossom. 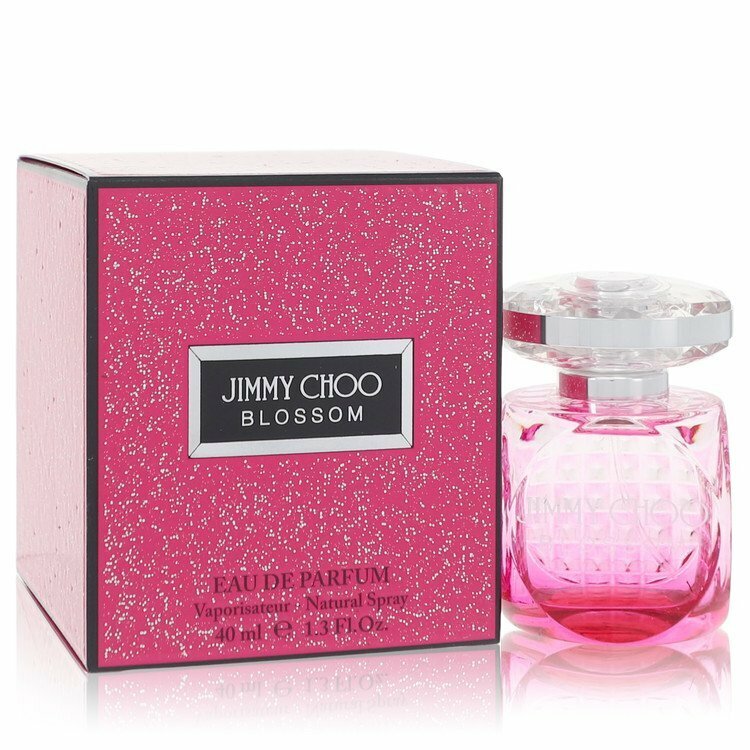 This decadent fragrance for women from designer Jimmy Choo was launched in 2015 and contains a crisp mix of notes to invigorate the senses and captivate those around you. The scent's medley of citrus, red berries and raspberry mingles with innocent notes of rose and sweet pea to envelop your body in fragrance, leaving you feeling beautifully feminine and youthful.